Cancer can be a very complicated disease because one type of cancer can be completely different from another. With so many treatment and care options, it can become quite overwhelming. Here are a few questions you should be asking your vet. The word “cancer” is enough to make any dog-lover panic, but panic does your pooch no favors. As a pet parent, you’ll need to learn as much as you can so you can make the best possible decisions for your dog. Half of all dogs who make it to old age get cancer of one kind or another. As science helps our pets to live longer and longer, more of us have to cope with a canine cancer diagnosis. There are many different kinds of cancer and every case is different. Cancer is not an automatic death sentence for a dog, and even if the prognosis is grim, vets can help keep your pup happy and comfortable for as long as possible. You owe it to your dog to make clear and well-informed decisions about their care. A good first step is to make a list of important questions for your vet. 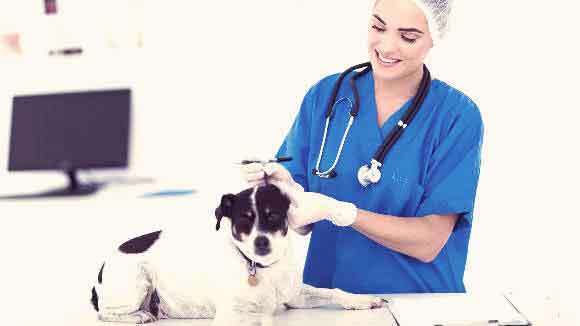 You can also find a vet who specializes in canine cancer: they might be better able to answer all of your questions. 1. What Is Your Dog’s Prognosis? Every kind of cancer is different, and each cancer patient’s story is different. The animal’s baseline health will determine a lot, as will how far the disease progressed before it was diagnosed. 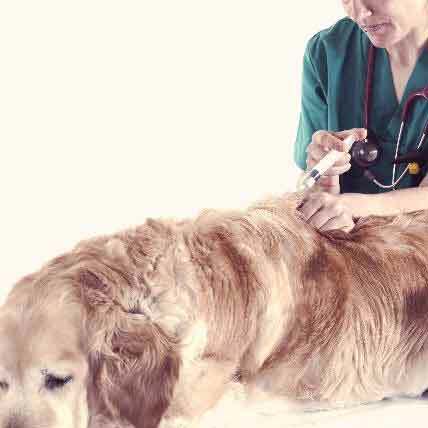 You need to know how fast the cancer can grow, what is likely to happen to your dog, and what different kinds of treatments can do. Sometimes treatment means giving your dog a few more good months. Sometimes treatment means finding a cure. Having this kind of context will help you make medical decisions. If you do not understand what your vet is saying, ask more questions. Get a second opinion, or do your own research to double-check what you hear, since even vets can make mistakes. 2. Will the Vet Consider Alternative Therapies? Alternative medicine usually means acupuncture, herbal medicine, and homeopathy. Modern medical science hasn’t proven these things work, but it hasn’t proven that they don’t, either. If you want to try something no local vet offers, your vet might be willing to work with a more distant alternative medicine veterinarian. The most important thing to note with alternative therapies is to ensure your veterinarians collaborate, so that they each know everything that’s going on with your dog’s treatment. Otherwise, therapies can interfere with one another and cause unexpected side effects. Even so-called natural medicine can have dangerous side effects. 3. What Are the Drawbacks of This Treatment? A treatment might have uncomfortable or dangerous side effects. The treatment may be very expensive. The treatment might require driving your dog to the vet twice a week, and maybe your dog hates riding in cars. Whatever it is, you have to balance the potential benefits with the potential risks in order to decide what to do. A good vet will be sensitive to your dog’s comfort and will try to keep side effects to the absolute minimum—a dog can’t understand why the side effects are happening, after all. But the vet won’t know your dog’s personality or how much you can pay. The vet might also just forget you don’t know certain things yet. The bottom line is: you can’t assume the vet will tell you everything if you don’t ask. 4. 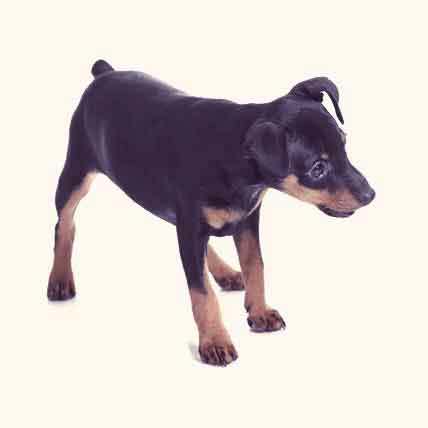 When Does Your Dog Need a Vet? You already know your dog is sick, and you’re already doing something about it. However, with cancer, some symptoms simply become the norm. You should know how to tell the difference between the serious-but-everyday symptoms of cancer versus something more pressing that you should call the vet about. It will help to know what these things look like before they occur, so you’re not stuck wondering and scrambling. 5. 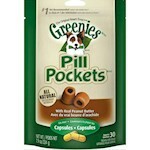 What Painkillers Should Your Dog Get? Vets don’t always offer pain killers for canine cancer patients. This could be because dogs can’t tell us how they feel. With pets, many healthcare providers focus more on ending suffering than on easing it. In any case, cancer is painful. Your vet might not suggest doing anything about your dog’s pain on their own. 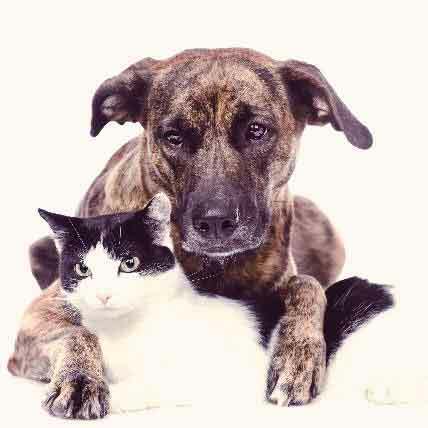 That makes asking about your pet's palliative care your responsibility. Don’t be afraid to ask for the best ways to ease your pet's discomfort. It’s our job to help them either get well, or pass, with the dignity you’d desire for any member of the family. 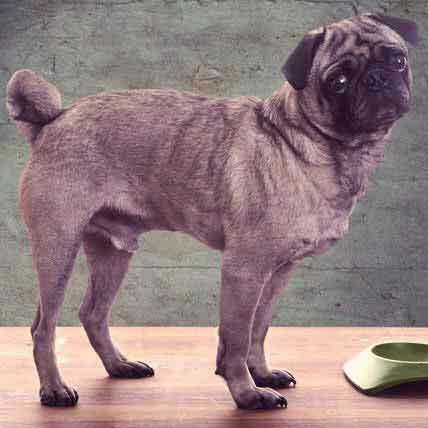 Cancer Drugs For Dogs - What Are Your Options?